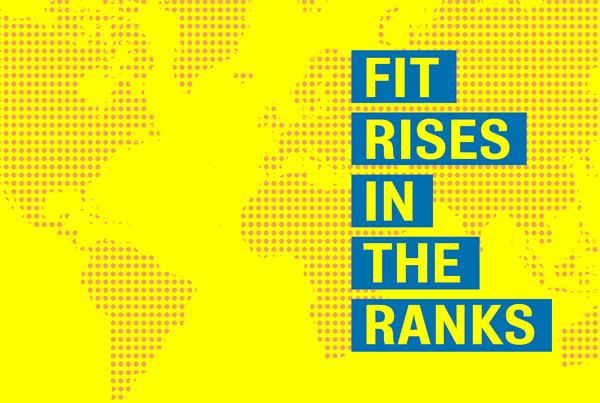 This fall, FIT welcomed more than 2,000 new students. Over Orientation Week, an array of academic and social events helped acclimate students from all over the world to their new community. Words of encouragement were shared by President Joyce F. Brown and others. Two themes were clear. 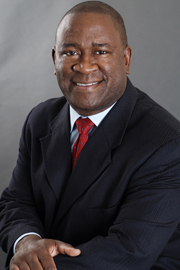 First, FIT is committed to providing a safe and collaborative learning environment. Second, students engage in learning both inside and outside the classroom and understand the impact of their activities on the environment. As counselors, you know orientation can be quite transactional, making students feel like just a number. That’s why FIT takes a creative approach, with ten days of fun and interactive sessions in which upperclass students take the lead, helping new students to smooth the transition. We believe this nurturing environment leads to a successful and enjoyable first semester. Now, with the fall recruitment cycle upon us, we in Admissions look forward to meeting you and your students as we hit the road to recruit our next class of FIT Tigers! 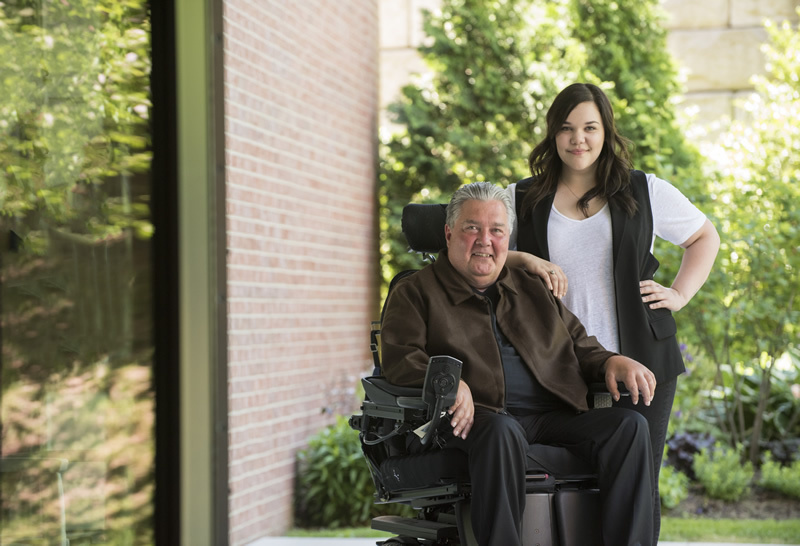 A Technical Design student creates clothing for a special person with ALS—her father. 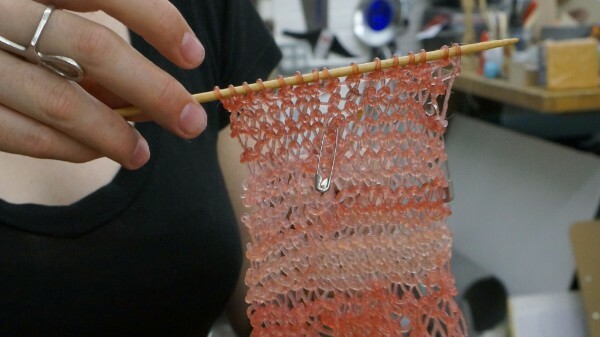 Imagine if fabric could be made from natural, biodegradable materials and then recycled into a whole new fabric. That’s what a group of FIT students did indeed do. 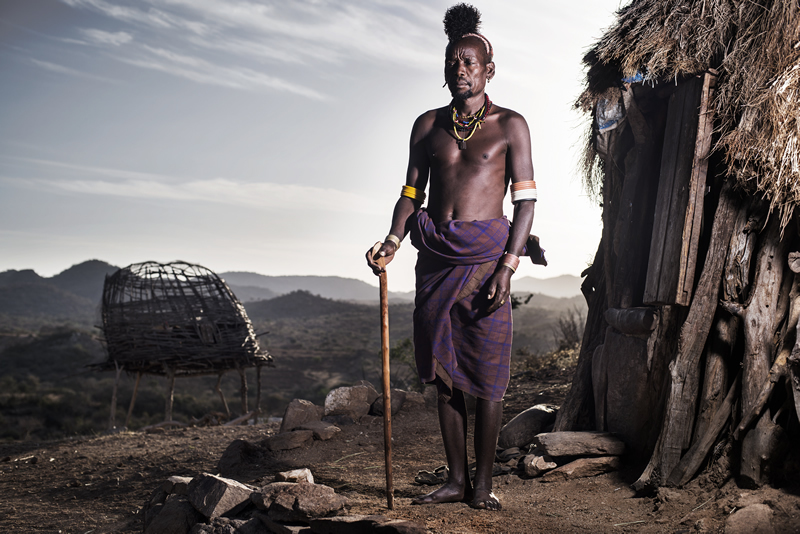 Even before he graduated in 2016, Photography alumnus Trupal Pandya traveled to far-flung locales to shoot striking images in a style that recalls National Geographic but is all his own. College rankings for 2016 are arriving, and FIT is once again at the top of the various lists for everything from best college and safest campus to best value and alumni salaries. 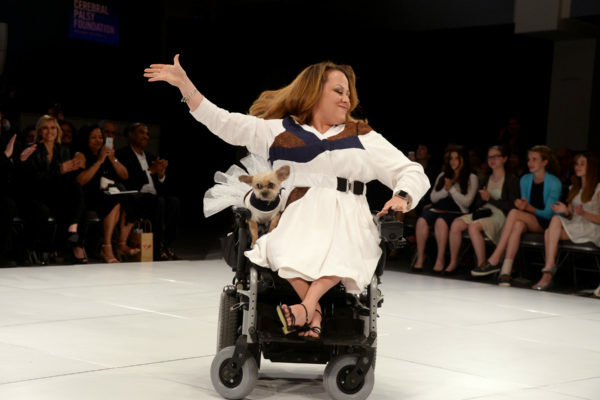 Fashions for disabled women stole the (runway) show at the Cerebral Palsy Foundation’s first Design for Disability Gala by five FIT students. Find out here about application deadlines for admissions, tuition, housing, as well as on-campus events and the 2016 recruitment schedule. Connect with FIT on the Road. View a list of campus fairs and National Portfolio Days. Come visit FIT first-hand! Schedule a visit or organize a group visit for 10 or more people. Take our Virtual Tour. Visit campus right from your home!